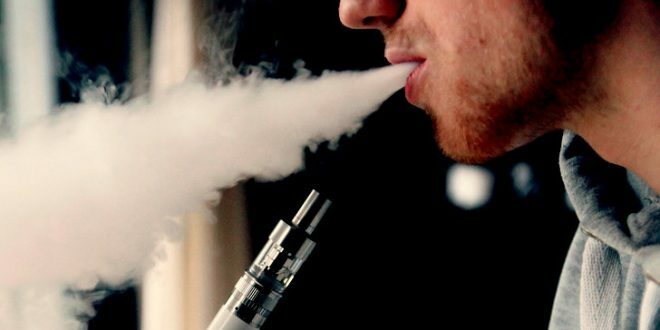 Vape Crackdown: FDA To Ban Flavored E-Cigarettes - Joe.My.God. As soon as next week, FDA Commissioner Scott Gottlieb is expected to announce a ban on the sale of flavored e-cigarettes — the majority of vaping products sold — in tens of thousands of convenience stores and gas stations across the country, according to senior agency officials. According to its officials, the agency will also impose such rules as age-verification requirements for online sales. Gottlieb’s actions are focused on a specific kind of vaping product that dominates the market — e-cigarettes that use prepackaged flavor cartridges, or pods. That includes the wildly popular vaping products by Juul Labs. Menthol-flavored e-cigarettes will continue to be allowed because the FDA already permits menthol in traditional cigarettes.